- Gravity blade gives you great power that you need while shooting. - Blade Gravity has a solid design with great torsional stiffness - allowing the harder shots with better accuracy. - One horizontal cavity over the entire surface of the blade. 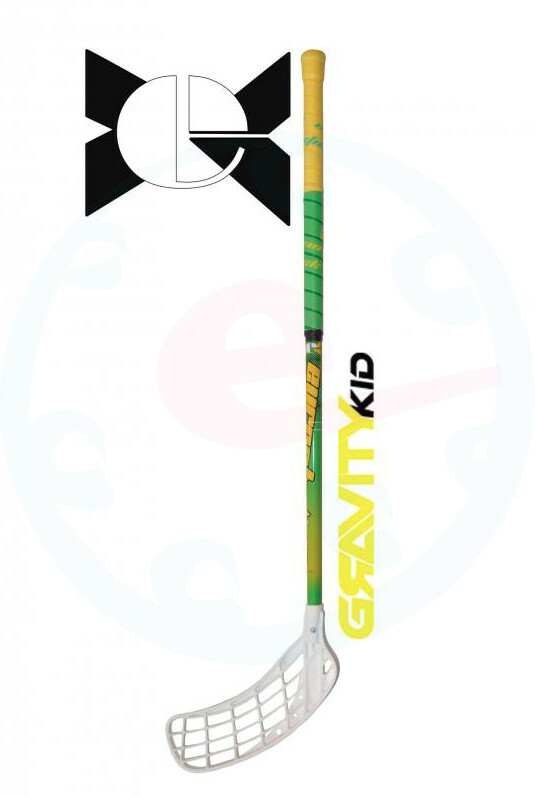 - Thanks to Gravity blade will be better able to control the ball on the stick.